Brooklyn Vegan has premiered a new music video for Jersey punks The Bouncing Souls. The track is called "Satellite" and is off of their 2016 released titled Simplicity . The video was created from footage from last year's "Stoked for the Summer" show in Asbury Park, NJ. 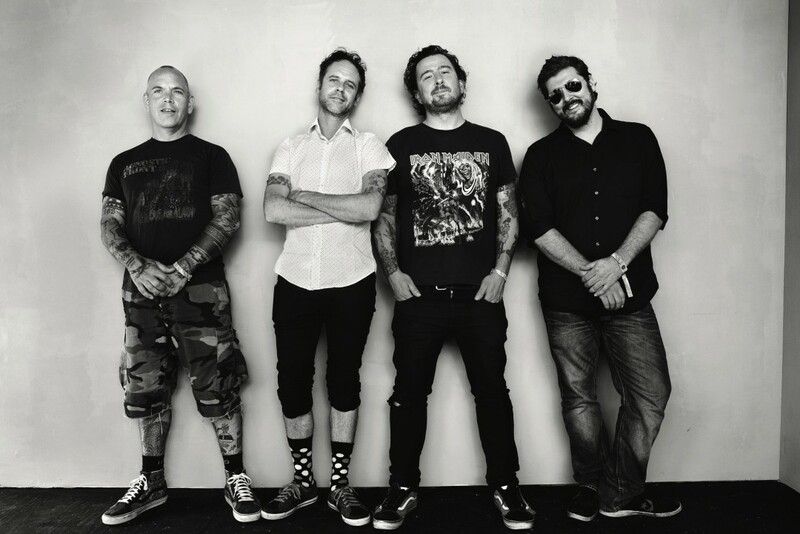 The Bouncing Souls will be on tour with Rancid and Dropkick Murphys this summer and will also be playing their annual "Stoked for the Summer" in Asbury Park, NJ on August 25th at the Stone Pony Summer Stage. Dead Bars: "I'm A Regular"
The Bouncing Souls: "Favorite Everything"